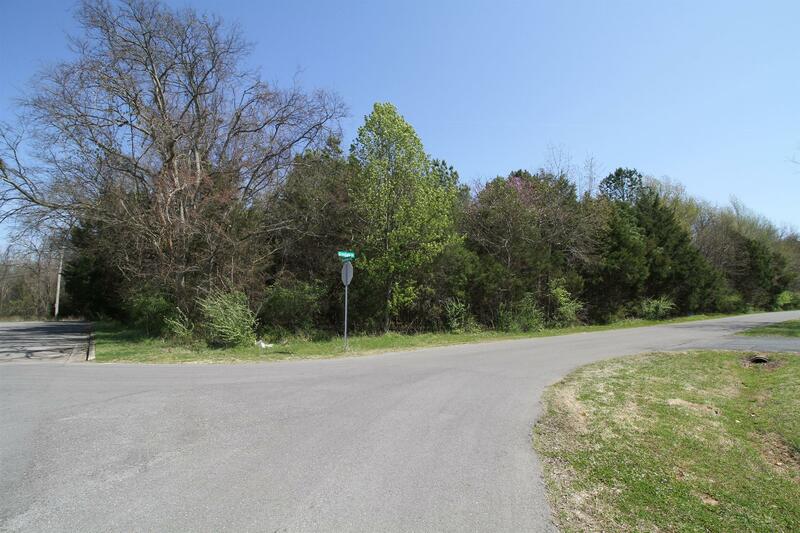 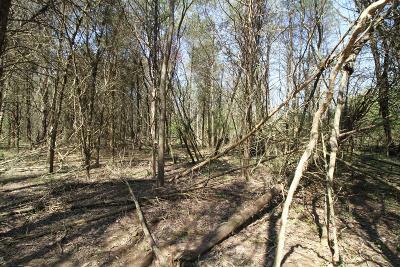 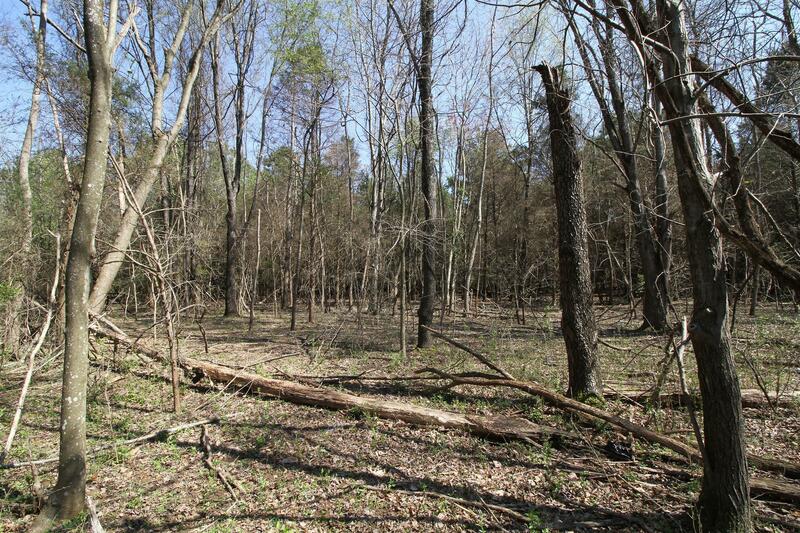 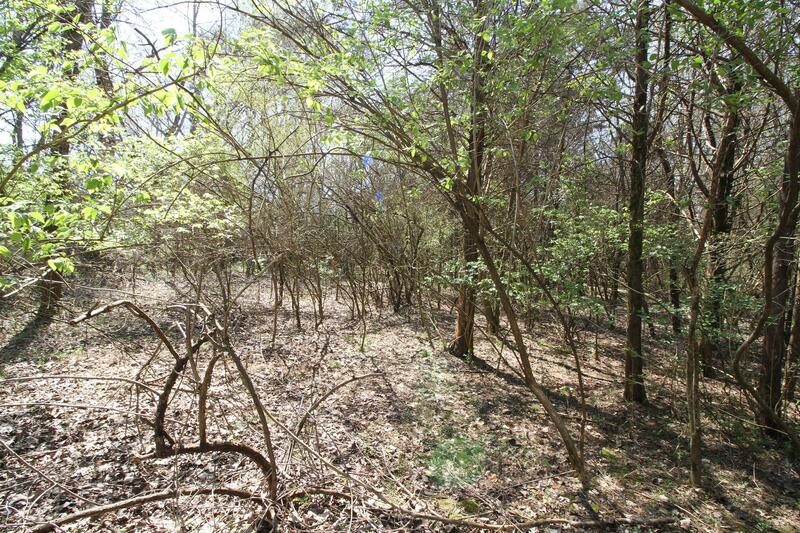 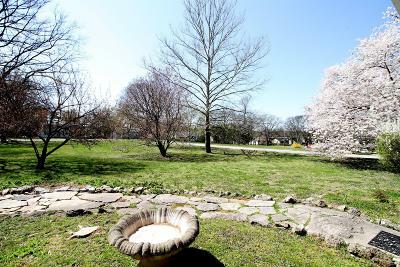 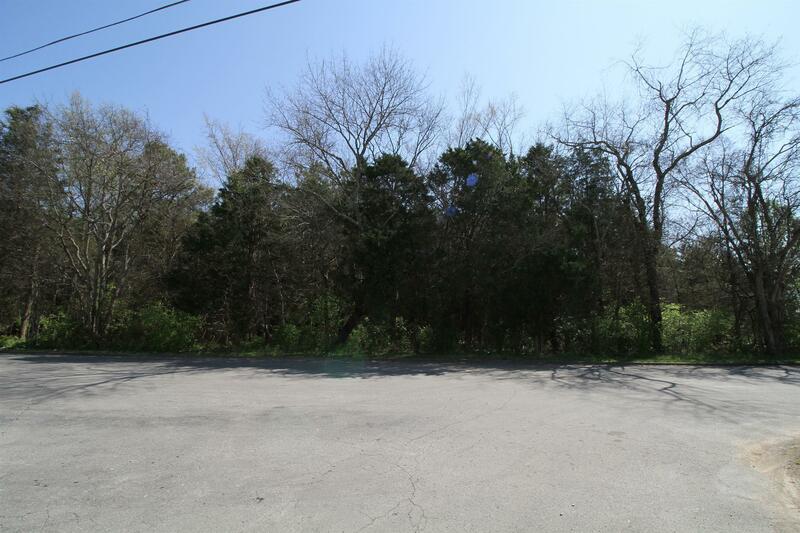 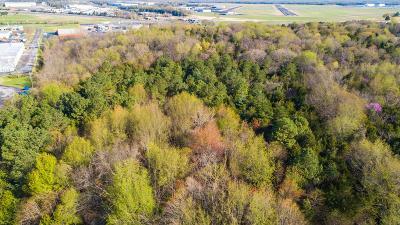 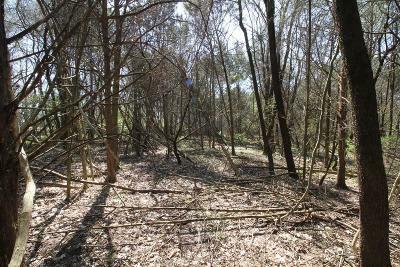 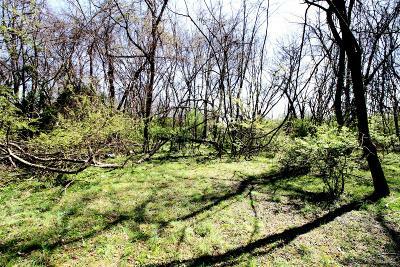 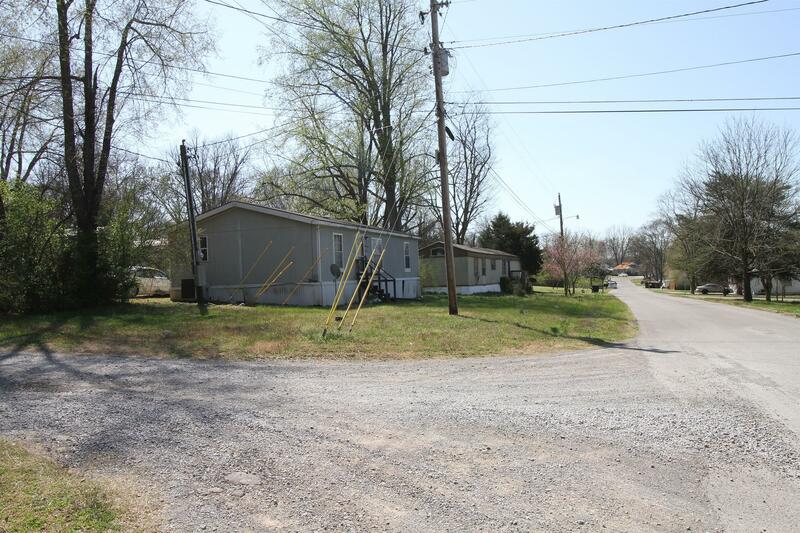 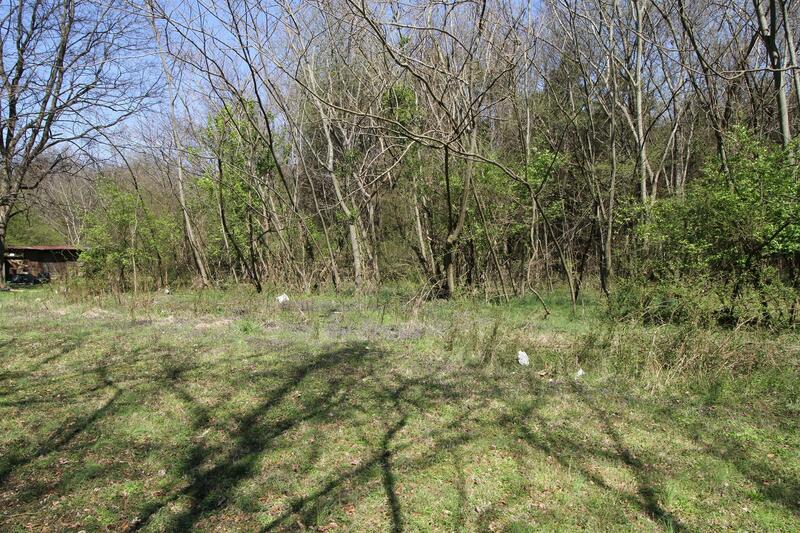 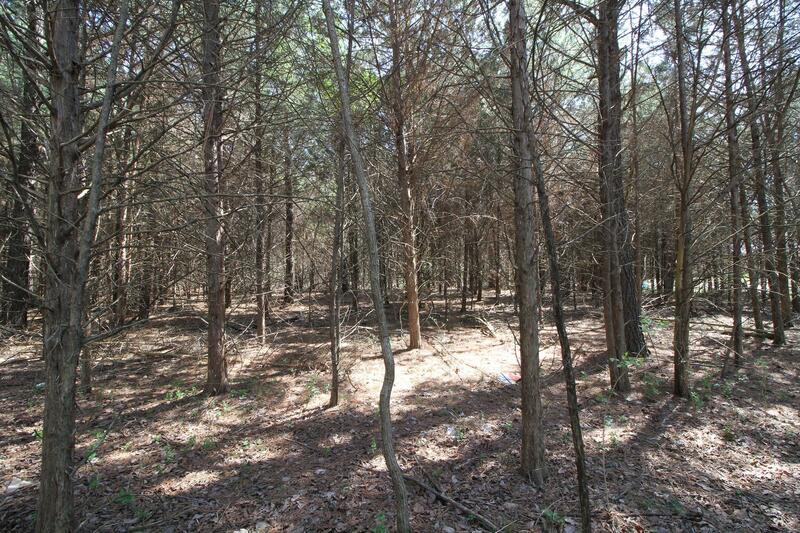 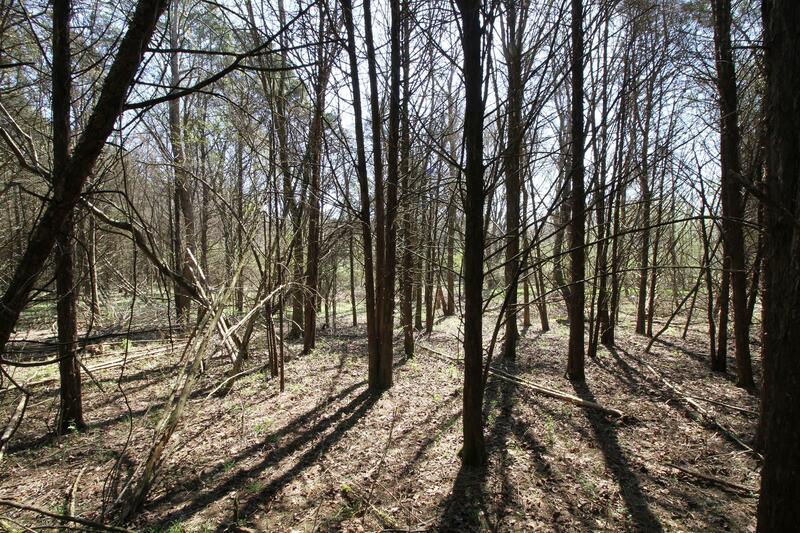 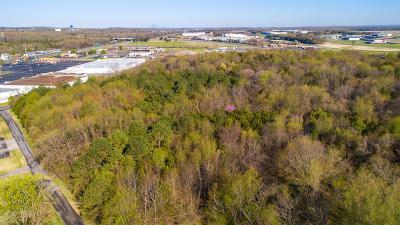 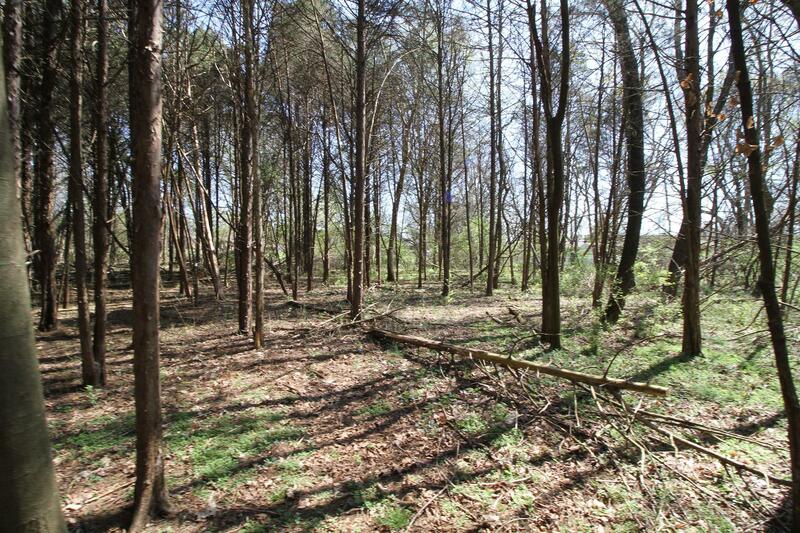 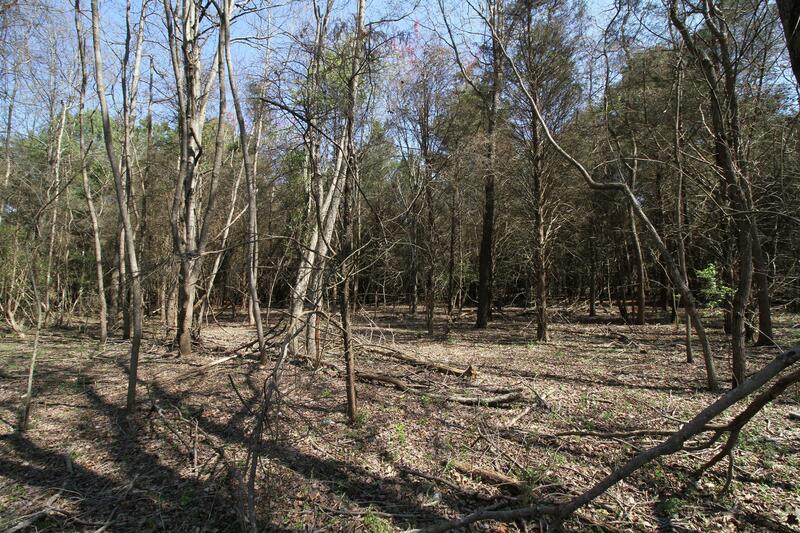 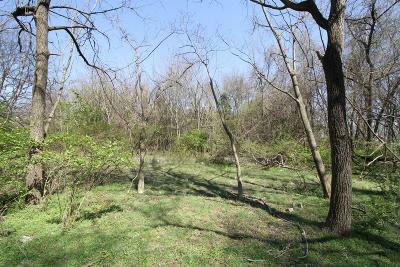 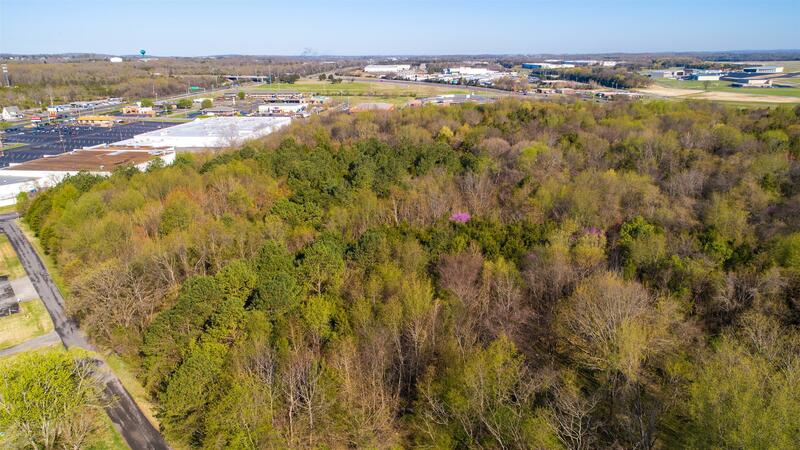 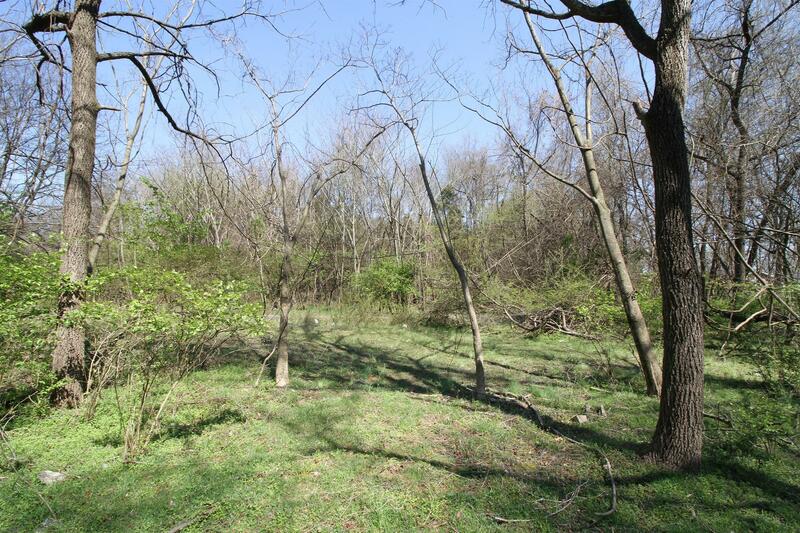 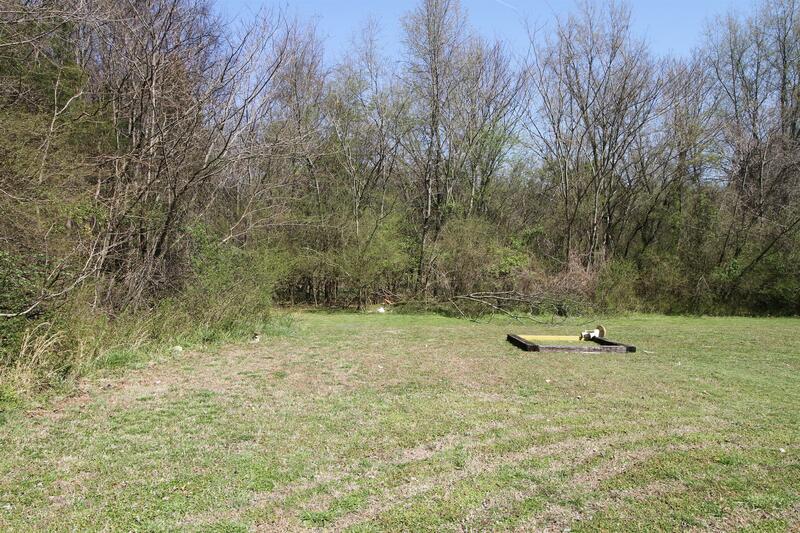 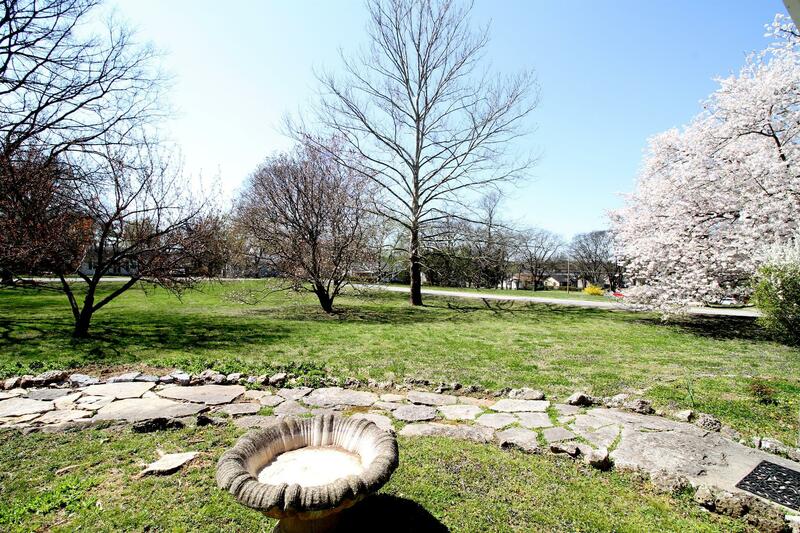 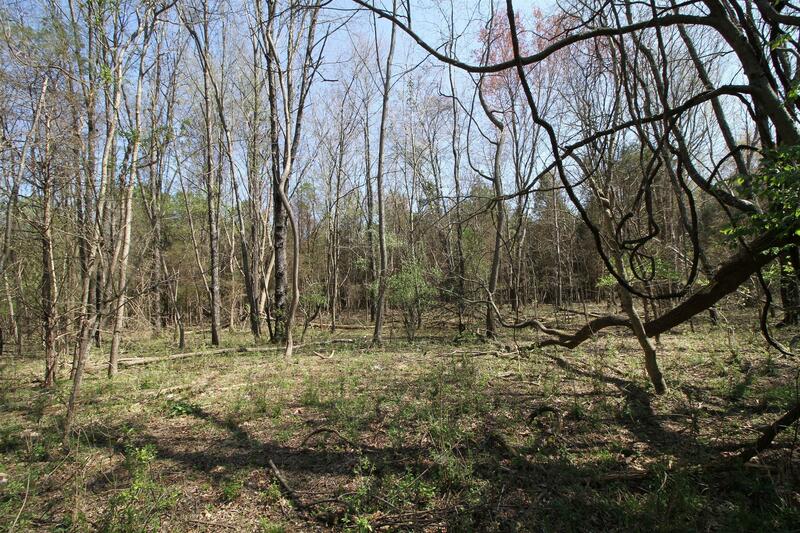 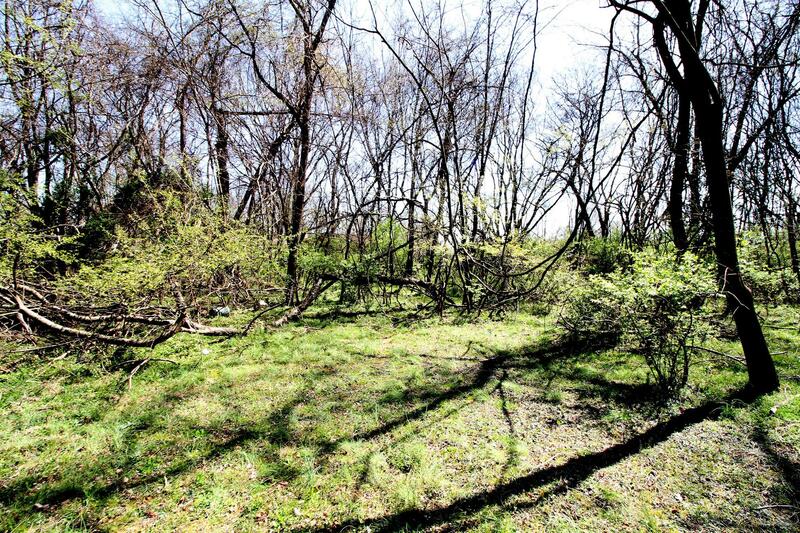 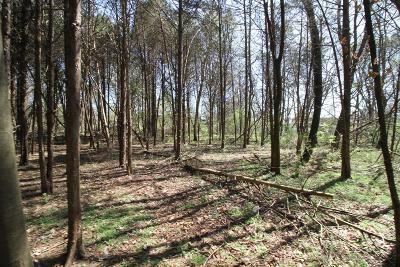 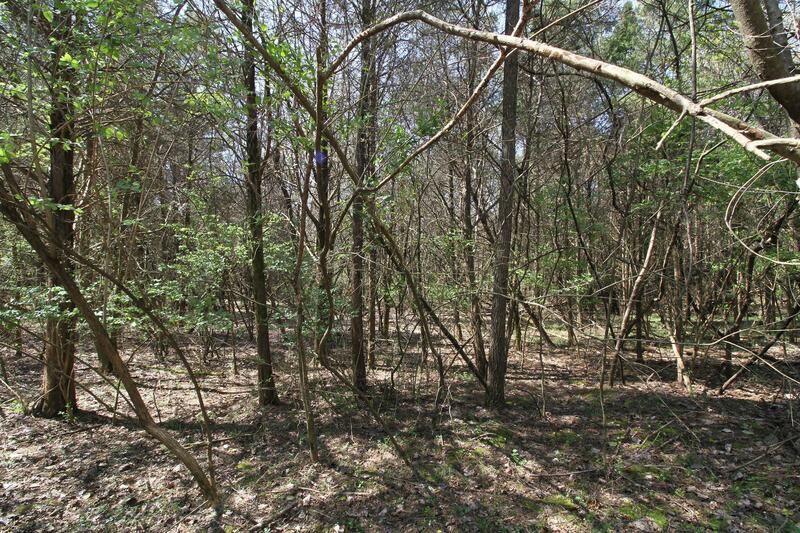 +/- 15.65 acres, Home, Trailer Park and 11 wooded acres. 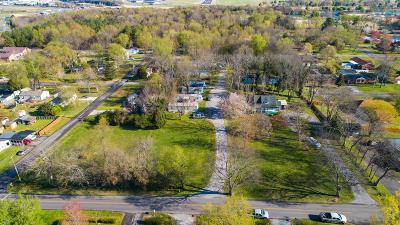 Commercial and Residential Zoning. 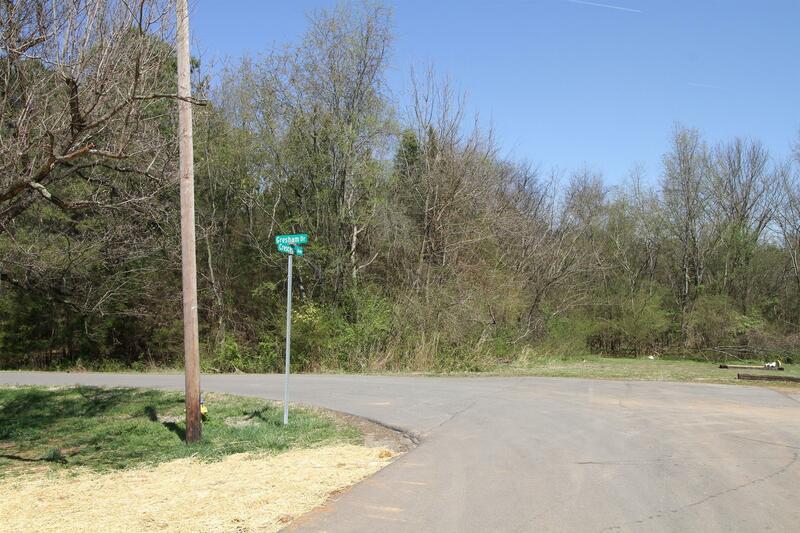 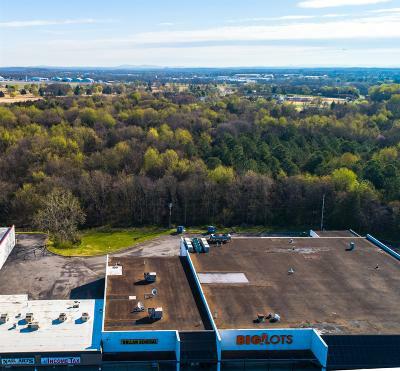 Property Access from Moore Avenue, Crescent Avenue and Gresham Drive.